When fire breaks out at the factory . . . two friends must escape. New York, New York, 1911. 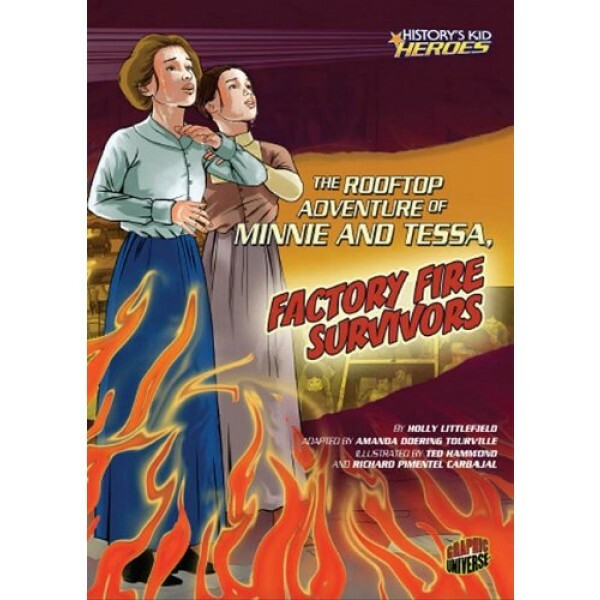 Best friends Minnie and Tessa work together at the Triangle Shirtwaist Factory. Suddenly, a fire breaks out, and the workroom fills with smoke. But the doors are locked, the elevator is full, and fire blocks the stairway. 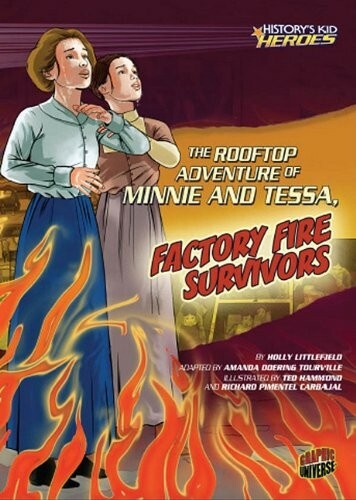 Will Minnie and Tessa find their way to safety?